Big Sean, Jeremih and Chance The Rapper teamed up on a new single “Living Single,” produced by Cam O’bi. The previously leaked track will appear on Big Sean’s upcoming album due at the top of the new year. The Detroit emcee already released two razor sharp singles “No More Interviews” and “Bounce Back.” On Interviews, he addressed his long standing beef with his G.O.O.D. Music labelmate Kid Cudi. The track was originally leaked online ahead of its release as confirmed by Chance The Rapper on Twitter. “I didn’t release a new song, one of my songs were leaked. Idk how to explain to you how that feels, but I doesn’t feel good,” he tweeted. 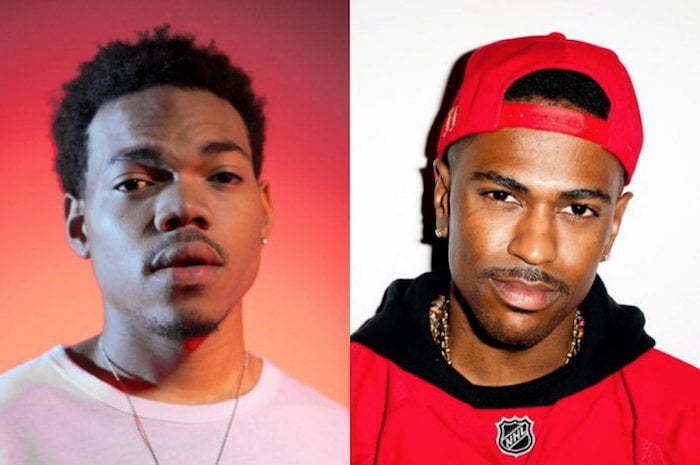 Check out the full lyrics as Big Sean, Chance The Rapper and Jeremih rap and sing about ex-girlfriends and ghosts and stream the entire song “Living Single” below.